Welcome Aboard the Cape May-Lewes Ferry! Calling families and friends, bikers, RVers, dog lovers, and vitamin D Seekers! We have an experience for you! 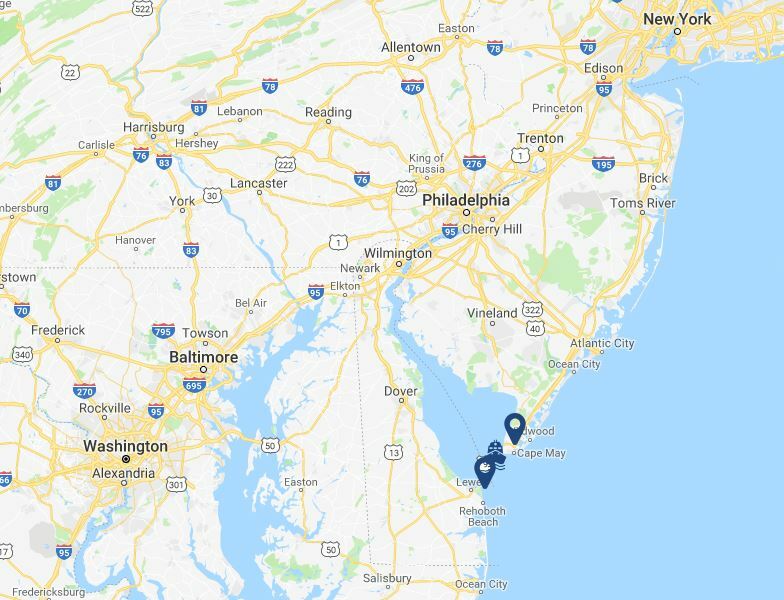 Enjoy our 85-minute cruise across the Delaware Bay connecting the iconic New Jersey peninsula and shore towns wtih Delaware's fabulous beaches. While on board you can be on the lookout for historic lighthouses, picturesque harbors, oceangoing vessels, native and migratory seabirds, whales and dolphine escorts!